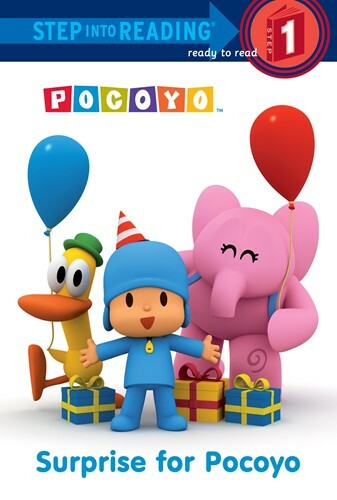 Pocoyo's friends are throwing him a surprise party. But will they be able to keep it a secret from curious little Pocoyo? Boys and girls ages 2-5 will love this Step 1 reader based on an episode of the popular Pocoyo TV series.